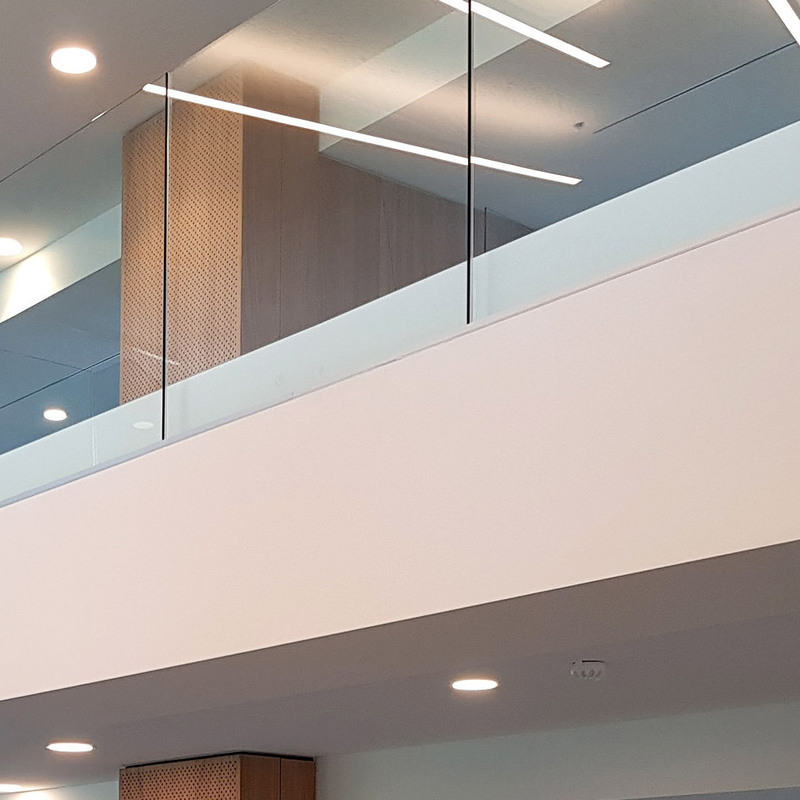 A banister, platform or balustrade in glass is extremely minimalistic and stylish and fits in every interior. Moreover, thanks to its full transparency, it enlarges the space in your home. In this, Inpro invariably opts for safety glass, processed in the balustrade via profiles. After all, safety glass has the feature that, in case of breakage, it offers the necessary fall prevention.